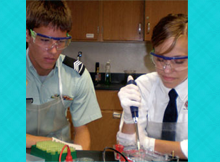 The Episcopal School of Dallas is among the top coeducational college-preparatory institutions in the nation. 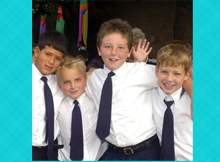 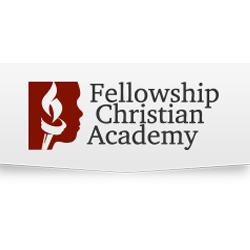 For more than 30 years, the School has nurtured, challenged, and developed more than 1,100 students enrolled in Beginner (age 3) through Grade 12 programs, encouraging them to discover their full potential spiritually, intellectually, and physically. 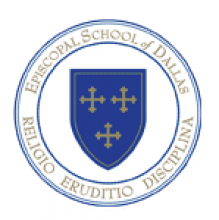 The founders of the Episcopal School of Dallas envisioned a college-preparatory curriculum that would prepare students for a changing world, delivered within a framework of commitment to Judeo-Christian values. 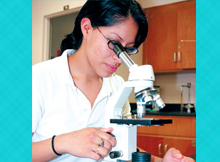 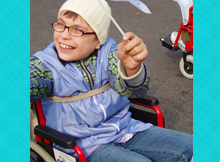 Central to this vision is a belief in the inherent worth of each child. 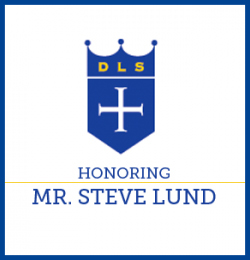 This belief underlies every educational endeavor at the School and is expressed in the individualized teaching and the supportive learning environment that challenges students to strive for personal excellence. 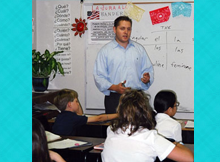 ESD holds membership in the National Association of Independent Schools, the National Association of Episcopal Schools, the Southwestern Association of Episcopal Schools, and the Multicultural Alliance, among other educational organizations.